If you’ve been to the barbershop recently, you know it isn’t cheap to keep your hair in check. Fortunately, you can save some cash and stay in style at home if you know how to use hair clippers properly. First invented more than a century ago, electric hair clippers are fast, easy and able to keep your hair – and your beard, if applicable – trimmed up neatly any time you’d like. To get the ball rolling, here are some must-know tips for using hair clippers at home. One of the best things about hair clippers is that they allow you to quickly and precisely cut hair to a uniform length. They accomplish this by using snap-on guides, which are labeled with numbers for your convenience. Guides generally range from “1” to “8,” with the former corresponding to a length of one-eighth of an inch and the latter equaling one inch. The guide you choose depends on the desired hair length, but be aware that numbers lower than four may make the scalp visible beneath the hair, potentially leaving the skin vulnerable to sunburns during the summer. Once you’re comfortable with how your clippers work, you may wish to experiment with using multiple guide lengths to create different hairstyles. 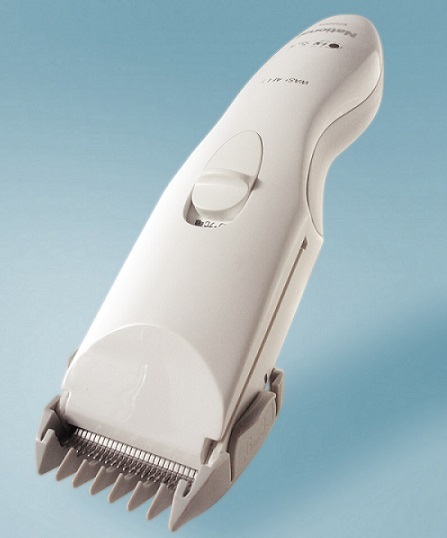 Hair clippers are powerful enough to mow through almost any hair, but ensuring that the hair is clean and free of hair products and other contaminants before cutting will make things much easier. Wash and rinse the hair thoroughly, but be sure to dry it well before you begin. Wet hair is more difficult to cut and is more likely to clump up in and around the clipper’s blades, making the cutting action less efficient and potentially shortening the lifespan of the clippers. Moisture from wet hair may even cause the blades to rust prematurely, and before long you’ll find yourself having to purchase new parts. Once the hair is clean and dry, it’s time to get down to business. Attach the chosen length guide and begin cutting, making sure to hold the clippers with the blades facing away from your hand and the guide parallel to the scalp. 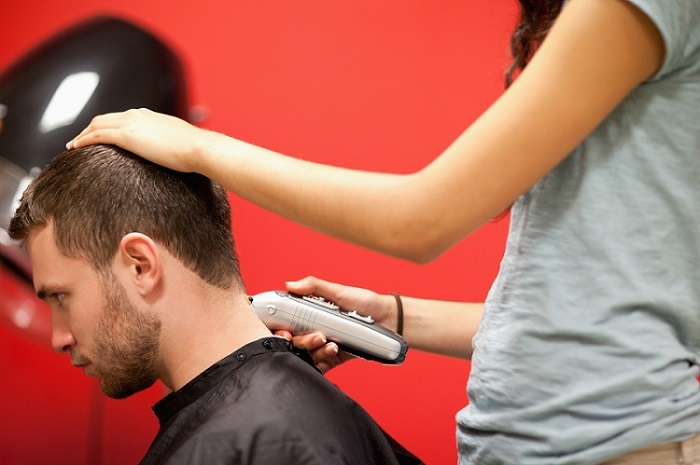 Hold the hair clippers firmly and press down with just enough pressure to keep the guide in contact with the scalp. Slowly and carefully follow the contours of the head. This creates an even, consistent cut length and helps you avoid those pesky rogue hairs that can ruin an otherwise perfect haircut. As you cut, move the hair clippers in slow, steady strokes that go against the grain of the hair growth. This catches as much hair as possible in the length guide, channeling it efficiently into the blades and making the cut more smooth and even. The hair’s growth patterns are often plainly visible, but you can also check by running your hand through the hair in each direction and noting which way gives the most resistance. Be sure not to move too quickly while you’re cutting, as this can cause the blades to catch and rather painfully pull hairs out of the scalp instead of cutting them. For best results, use long, consistent, overlapping strokes that stop where the grain of the hair changes. Unless you’re doing the basic buzz cut – which is a fine place to start if you aren’t experienced with using hair clippers – you’ll probably be cutting the hair to at least two different lengths. This may leave an unsightly visible transition between the two lengths, so the next technique you’ll need to master is the fade. This can be done in two ways. The first is to cut the longer hair length and then move to the shorter length, slowly pulling the clippers away from the scalp as you get closer to the longer cut. Alternatively, you can use a third intermediate length guide to smooth the transition. Once the bulk of the cutting is completed, it’s time to tackle the final details that make the difference between an amateur haircut and a great one. Start by removing the length guide and holding the hair clippers vertically with the blades perpendicular to the skin. Use the clippers to even out the lines around each ear and clean up the hairline at the back of the neck. Gently press the clipper blades against the skin where you want the hairline to end and slowly move the clippers in downward strokes to create a smooth, clean shave. 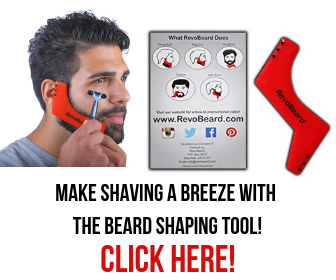 The same process can also be used to straighten sideburns and style a beard or other facial hair. Even after the haircut is finished, your job isn’t over yet. In order to keep your hair clippers protected and functioning properly for years to come, you’ll need to wrap up with a bit of routine maintenance. Use a brush to remove any hair that’s accumulated around the blades, taking care to clean both the top and the underside of the cutting surface. Remove the blades and wipe them with alcohol wipes to clean and disinfect them, and brush away any hair remaining elsewhere on or inside the clippers. Finally, use a small dab of hair clipper oil to coat the cutting surfaces of the blades before reassembling the clippers. In the right hands, hair clippers can be used to provide a quick, high-quality haircut without an expensive trip to the barber. Use the seven simple tips above, and you can achieve great results right at home and keep your clippers in tip-top shape for years to come. Have some questions or hot tips of your own? Jump on in and share your own hair clipper experiences!